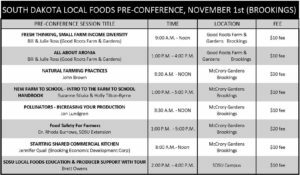 JOIN US FOR THE 2018 SD LOCAL FOODS CONFERENCE NOV. 1ST – 3RD IN BROOKINGS, SD! Registration to the pre-conference workshops and to the Local Foods Social are separate from regular conference registration. See below for more details. 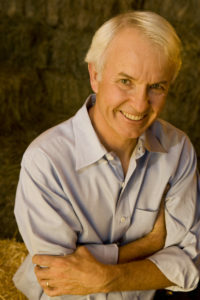 With over 40 years of experience in community food systems, Mark Winne is known as a local food expert across the nation. His expertise ranges from local food policy to developing solutions for food access. Winne has written several books including Stand Together or Starve Alone and Closing the Food Gap: Resetting the Table in the Land of Plenty. Learn more about Winne and his work on his website http://www.markwinne.com/. Winne’s Keynote talk, “Setting the Table for South Dakota’s Food Future”, will address the question of whether a state like South Dakota move along a path to sustainable food production that strengthens the economy and ensures access to healthy and affordable food. That’s the challenge that local and regional food systems are increasingly taking on. With a compelling vision, multi-stakeholder collaboration, and some good policies in our pockets, we can make our food system work for everybody. Let’s build this road map together! Full descriptions of the workshops can be found by clicking HERE. Regular conference sessions will take place at the Swiftel Center and will cover a wide variety of topics including local food policy, mentoring the transition of a farm business, food sovereignty, rainwater harvesting for greenhouses, growing mushrooms and microgreens, the significance of fruits and vegetables to human health, Honey Lodge honey and youth advocacy, goat production, agritourism, and more. See the full conference agenda by clicking HERE. 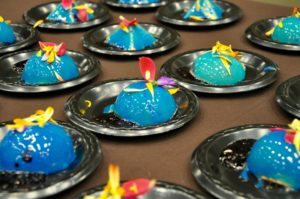 A highlight of the SD Local Foods Conference, the Local Foods Showcase is a social event centered on bringing together talented area chefs to promote the local fare of SD in inventive and creative ways. Area restaurants and chefs will be serving a variety of unique dishes while local beer and wine makers pour their favorite drinks. 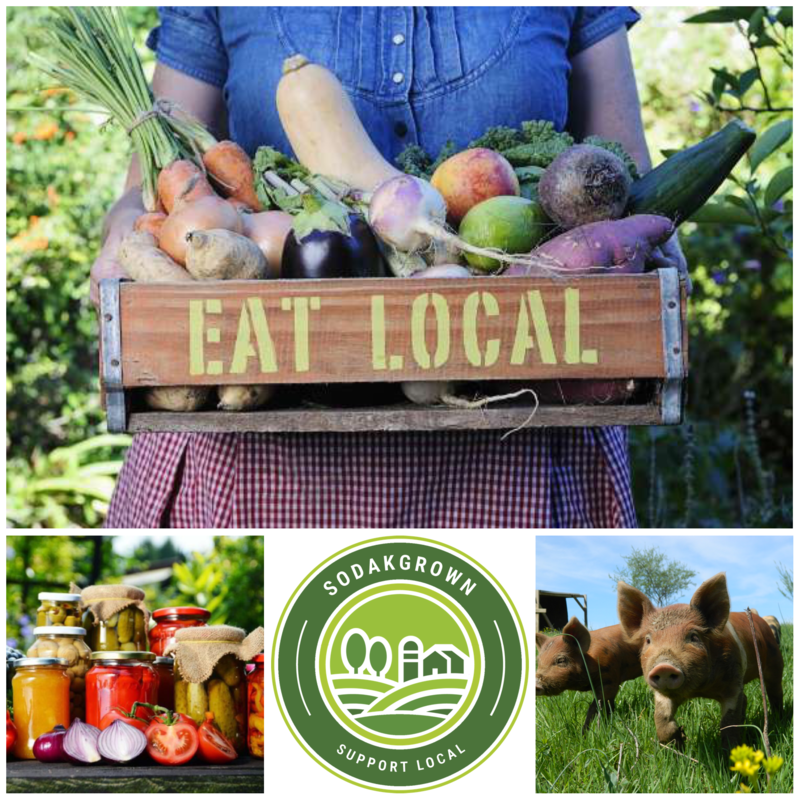 The Local Foods Showcase will take place Friday, November 2nd at 5:00 pm at the Swiftel Center. Tickets are limited and sold separately from conference registration. Tickets are $30 per person and can be purchased by clicking HERE.